The Hill stations India are some of the finest in the world and also make up some of the best destinations to visit in the country. 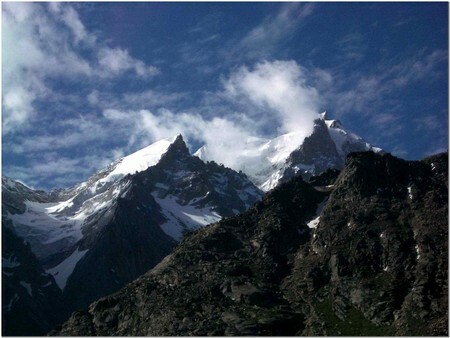 This page has just a few, if you like we can call it ' the top ten Hill stations in India'. If you want more information on any of the hill stations then just follow the links for information on transport, accommodation, food, things to do and local services. If you have any comments then please feel free to let me know and of course if you have any questions please feel free to take advantage of the new Q&A section. So here they are.. Enjoy! Darjeeling is one of the most famous Hill stations India and as a result sees a lot of tourist every year. 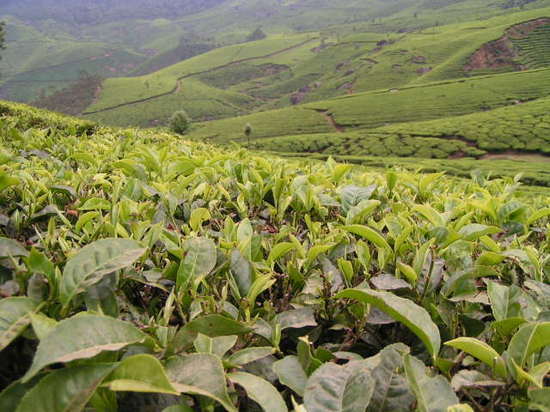 The beauty of this place is truly astounding which coupled with the distinct aromas of thousands of acres of tea plantations mean that the destinations is truly unique. The hill station became popular amongst English families as a cool summer resort during the British occupation and the legacy remains to this day with thousands of Indians travelling there every year to escape the oppressive Indian heat. Munnar, deep in the Kerala foot hills, was one of my favourite destinations in India during my first visit there all those years ago. 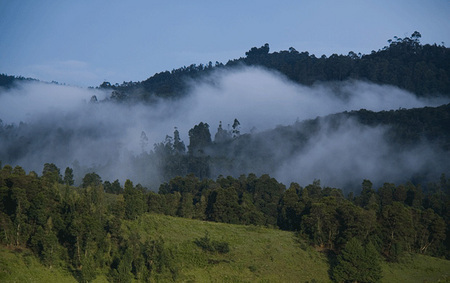 Like Darjeeling, Munnar is famous for it's tea plantations and the distinctive smell never fails leave you. The beauty and serenity of this place is unrivalled in India; no where is it easier to escape the hectic Indian streets than this, one of the finest Hill stations India. It is possible to walk for day's amongst the plantations marvelling at the beauty and magnificence of the perfectly manicured plantations and chatting with the local tea pickers. 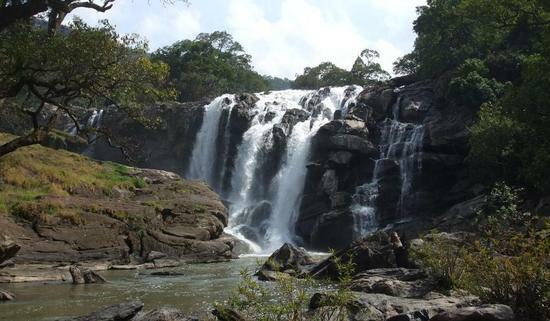 If you are heading to Kerala on any of your visits then be sure to put this high on your 'to do list' of destinations. Mannali is another one of those incredibly famous hill stations India and is highly popular amongst Indians as a holiday destination. It is claimed to be one of the most romantic destinations in India making it a honeymoon hotspot. The fresh, clean air, sweet aromas and continuous sounds of running water where ever you go makes it not only romantic but also truly charming. The city itself, based in the state of Himanchal Pradesh is quite large but that no way detracts anything from is uniqueness amongst Indian destinations, in fact it rather enhances as you know that once you are here you don't really have to leave for anything while at the same time the surrounding area, the main attraction of coming here, remains unspoilt and provides endless entertainment for all those who venture. Kodaikanal is another truly special place in India and perhaps one of the most famous hill stations India because of the international university which attracts thousands of international students from every comer of our planet. My trip wasn't so successful as it didn't stop raining the whole time I was there and my room flooded a little because of it. This however wasn't such a problem because the hiking around the area is truly wonderful. It dons the phrase; has to be seen to be believed. A great time to check it out is during the monsoon in India because the heavy monsoon rains unleash some of the most spectacular waterfall you may ever see. This is a guide for those brave soul who make they're way to India during the monsoon season. Find places to stay, things to do, what to take etc.